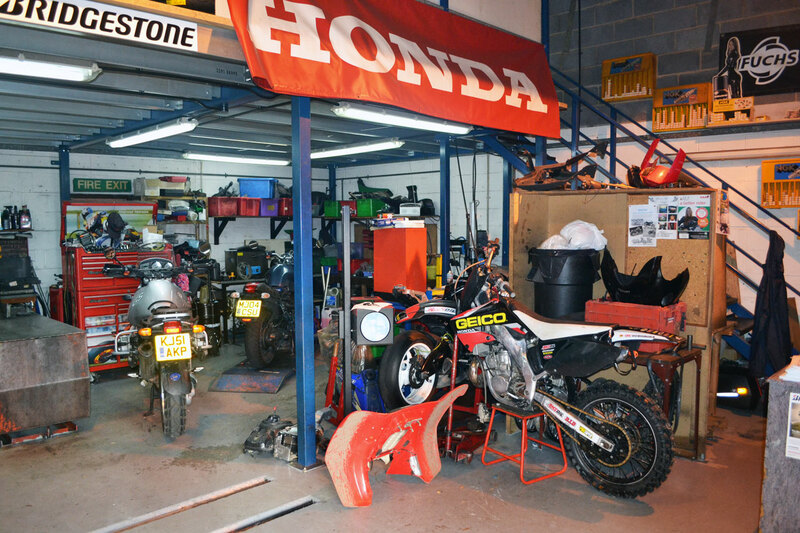 If you’re looking for someone in the Lincoln area who you can really trust to work on your motorbike or scooter, regardless of the make and model, RWH Motorcycles of Lincoln are here for you! Our friendly team has over 25 years of experience in working with bikes. We are fully qualified to carry out all kinds of repairs and servicing quickly and professionally, so you can be back on the road as quickly as possible! Our team of experts offer a complete range of services aimed at keeping your vehicle roadworthy. From MOTs through to wheel building, you can trust us with your bike.